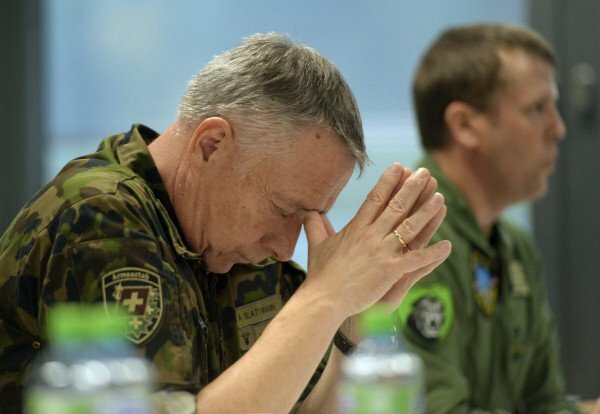 On Sunday, Swiss army chief André Blattmann warned directly to a Swiss newspaper that social unrest in Europe is rising. He warned that the increasing aggression in public discourse is becoming “dangerously aggressive” among Europeans. In general, tensions are rising and it presents a major political risk. He stated bluntly that “social unrest cannot be ruled out.” Blattmann also warned that the basis of Swiss prosperity, “has long been once again called into question.” He further called upon Switzerland to arm itself.